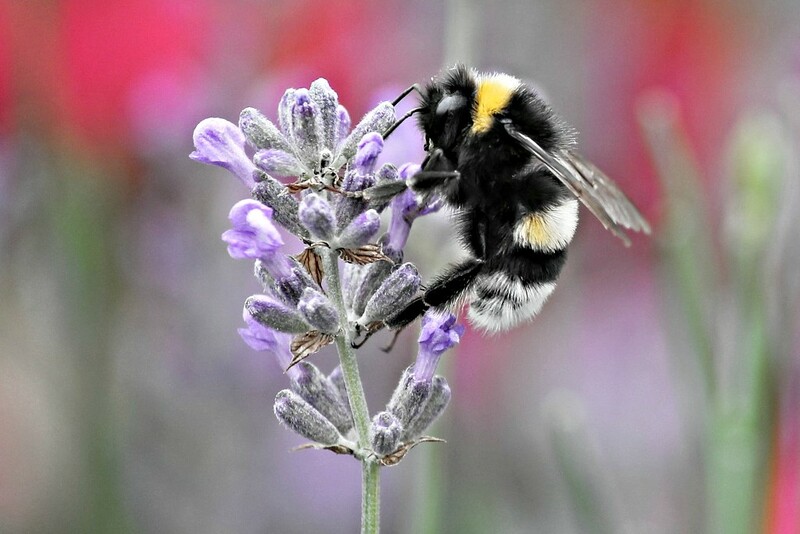 Do you know what the word for bumblebee is in the Dorset dialect? If you’ve read the Harry Potter books it will be familiar to you. It’s dumbledore. Author J K Rowling chose Dumbledore for her Hogwarts headmaster because of his love of music. She imagined him bumbling about his study “humming to himself a lot”. Incidentally, the old Dorset word for wasp is wopsy. It comes from a Dorset habit of transposing the “s” sound. Here is some more West Country dialect words. One of the rivers running through Bridport is the River Asker, but an asker is also a West Dorset word for a newt. Emmet means an ant. Cornish people may use this word for tourists or “incomers”. In the rest of the West Country you are more likely to hear holidaymakers called grockles, usually in a slightly derogatory way. For example, in the summer a local might complain, with a roll of the eyes, that the grockles are clogging up the roads. Understandably, the name for a bat is an airmouse. However I can’t figure out why anyone would call a ladybird God Almighty’s cow. How peculiar! Now I’m a little joppety-joppety (nervous) you’ve not enjoyed reading this. But if you have and want to read more here’s a link to a list of more Dorset dialect words.